Welcome to Bont Leisure. We run a number of exercise classes each week including Zumba, Yoga, Cheerleading and Football training as well as our own Fitness sessions . You can also book our sports facilities for your own use. Use the various links to find out more information or contact us directly. Other sessions take place weekly at Bont Leisure, please follow our Facebook page for times and days. Sign up for only £18 a month, membership covers all * classes and gets you a £2 reduction on badminton hire. Please contact us for court availability. Then PAYG £4 per Session. 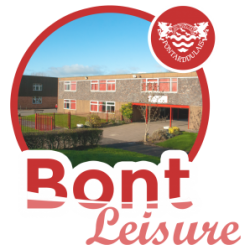 Bont Leisure is run by Pontarddulais Comprehensive School in collaboration with professional trainers from South Wales. Fitness sessions may be photographed or recorded for promotional use, please inform the centre assistant if you do not wish to appear in any media. 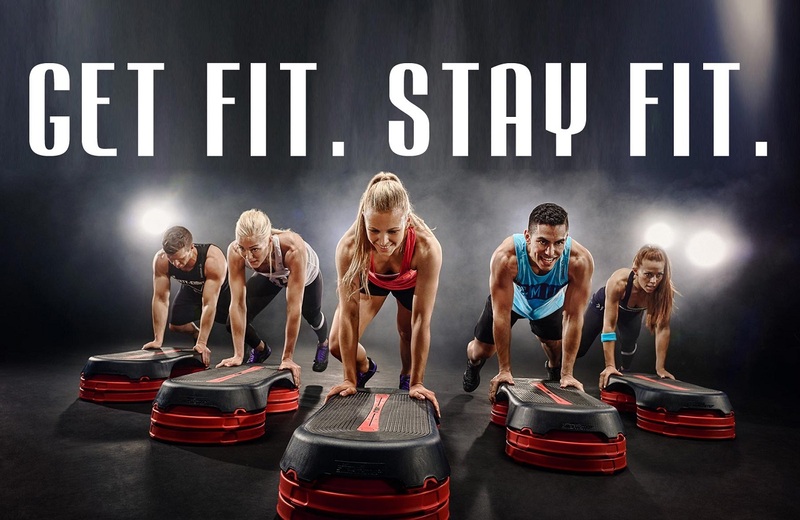 Use the contact form below to get in touch with Bont Leisure with general inquiries, or you can use it to book your spot for fitness sessions. Phone us on 01792 886251 between 8.00pm and 4.30pm. From 4.30pm onwards 07598 527836 Monday to Friday.